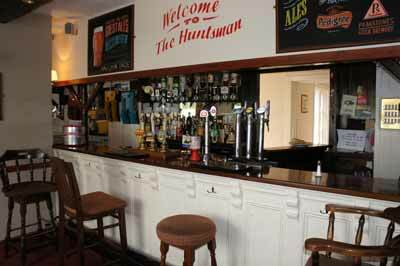 At The Huntsman, we serve excellent quality food and drink. We have an extensive food menu including a range of starters, main courses, and desserts and vegetarian options. Our drinks menu is just as extensive. We serve a range of beers, lagers, and ciders, as well as soft drinks. We also serve six guest ales on tap. At least one of our ales will come from Titanic's range of ales. We source our beers and ales from a range of breweries including Peakstones (Alton), Wincle (Rushton Spencer), Murph's Ales (Burton), Lymestone (Stone), Slaters (Stafford), as well as numerous other breweries around the country.